When talking about contact centers, the first image that strikes each of our minds’ is a large room with cubicles arranged in an orderly manner, agents attending the customers’ calls, and their supervisors hustling to make sure that none of the customer’s queries stands unresolved. However, as the technology evolves to replace the age-old tools with some advanced methodologies, the entire scenario of the contact centers has changed, hence, leading to the rise of the next-generation contact centers. The next-geneation contact centers are fully digitized and follow a multi-channel approach that helps aggregate each of the agent-customer interaction that occurred via telephone, email, social media or any other medium. Setting up these contact centers assists them to gain a robust and 360-degree view of every customer. On the other hand, the customers can also get a fully-customized, integrated customer service experience on their most preferred channel of communication. 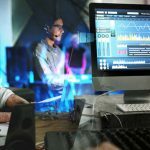 One of the latest and advanced technologies that are aiding the development of these contact centers is speech analytics. This technology is developed in such a way that enables an easy and simplified monitoring of the agent-customer calls that, in turn, makes it easier to collect the latest insights about the customers as well as the agents. The adoption of digitization in the contact centers has enabled an optimum utilization of advanced technology, data management systems, advanced system architecture, analytics, and organizational design. This, in turn, has assisted the contact centers to improve their total call deflection rate, first-call resolution (FCR) score, total operating costs as well as their intellectual interactions. All this has been made possible using the speech analytics. While many believe that the ability of this fantastic tool is only limited to call analysis and monitoring, it is essential for them to know that this technology helps the contact centers to survive in this highly competitive market. Aiding the contact centers with some real-time data and analytics, the speech analytics tool assists these centers to gain an enhanced understanding of their customers and the agents. They would also be able to gauge the level of their customer experience and satisfaction, the overall cost to the business, etc. The data collected can also serve as a powerful tool to understand their customers’ better and accordingly design some better customer strategies. 1. Every Call Contains Wealth Of Information. A few customers’ calls might look utterly irrelevant to the contact center. The reasons for this can be many such as irrelevant queries, poor IQ level, to name a few. 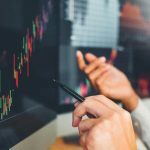 However, it is essential for these contact centers to understand that even if the customer had called for some mundane reasons, these indeed contain a wealth of valuable information. Conducting a root cause analysis of these calls will not only help in identifying the fundamental issues faced by the customers but also the benefits of implementing the right solution, and how it may help improve customer experience. You will also be able to know the need of implementing changes outside the contact center, coordinating marketing communication across channels and making web self-service smarter and intelligent. 2. Intelligent Self-Service Would Be A Reality. It is a common desire of the contact centers as well as their clients to have a smart self-service tool. However, there are not many who attain this goal. Many such tools available in the market either fail to offer accurate answers to the customers’ queries or display incorrect results on a search operation. Such outcomes, in turn, often leave the customers dissatisfied and frustrated. All such issues can get resolved to a much larger extent using speech analytics. These empower the tools with such an AI that enables the delivery of most accurate responses for the customer queries. Moreover, these highly automated systems can improve over time with a gradual expansion of the knowledge base. 3. Determine The Value of Your Frontline Employees. 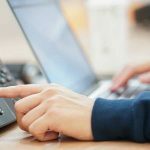 Commonly counted as an additional cost to the company, suppression and underpayment of the contact center executives are common in many contact centers. Since these executives are paid lesser than their worth, they soon start looking out for better opportunities that, in turn, leads to their higher attrition and poor contact center’s performance. Therefore, it is essential for the contact centers to carefully analyze such situations and come up with a solution that may help improve their performance as well as build their trust and loyalty towards the company. 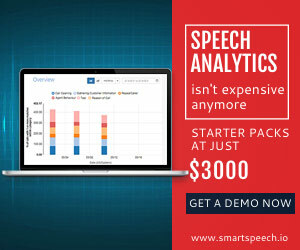 Empower these employees with the right knowledge and smart technological solution such as speech analytics so that they are in a position to deliver the desired performance. When empowered with the right skills and the desired tools, it gets more comfortable for them to succeed as brand ambassadors and attain the goals as required. 4. Know The Right Channels of Communication. Speech analytics can make it easier to identify the type of calls received at the contact center. This, in turn, would make it possible to redirect the particular request to the most suitable channel of communication such as frontline employees, email, or chat, hence, leading to the delivery of optimized customer service. The calls received at the contact center can be segregated on several grounds. This may include customers’ preferred channel of communication; their profile and behavior; and the level of interaction complexity. 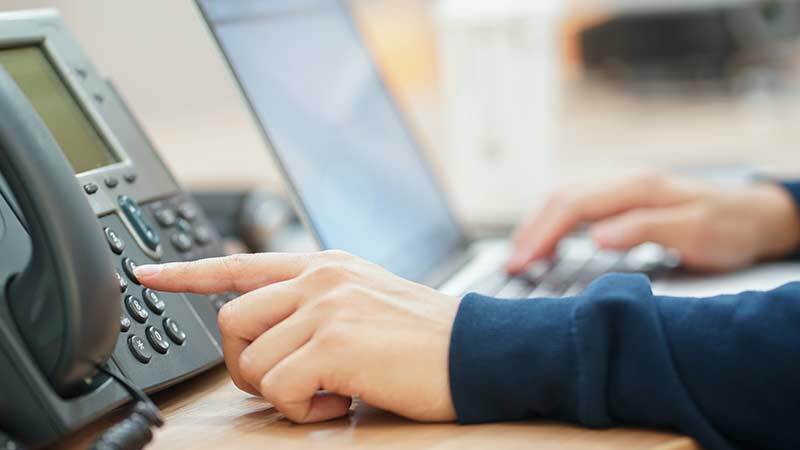 Such an intricate characterization of the customer calls can make it possible for the agents to attain the desired performance score and success rate for the contact center. With speech analytics, it becomes possible to solve a customer’s issue even before he/she asks for a solution. This can be enabled by making the best use of speech analytics and analyzing the common reasons behind customers’ calls. For instance, evaluating the likelihood of facing ‘Problem Y’ for a person who already had ‘Problem X’ in the past would allow the contact center executive to offer a suitable solution to the customer’s problems even before they ask for it. Delivering such pre-emptive solutions not only help in building your customers’ trust in your services but also to improve the FCR score, customer satisfaction (CSAT) score and the average handle time (AHT) of the contact center. A digitally-enabled contact center requires access to complete customer profiles. This also includes their behavior as well as their needs. Making this information available can empower these agents at the contact center to deliver an exceptional customer service that would surpass all their expectations and also stays at par to the set industry standards. Therefore, it is essential to understand that the time is right to put the next-generation contact centers at work. This would enable you to win higher brand advocacy and customer loyalty for your brand.